Last edited by Cristiano_Naniano on Fri Jul 18, 2014 10:25 am, edited 7 times in total. Shouldn't he have DMF/CMF for first set? Also it seems quite strange that he has growth type "Standard/Lasting" in first two sets but in third set he has "Late Peak"..
he musn't have the ability to middle shooting? No definitely not. 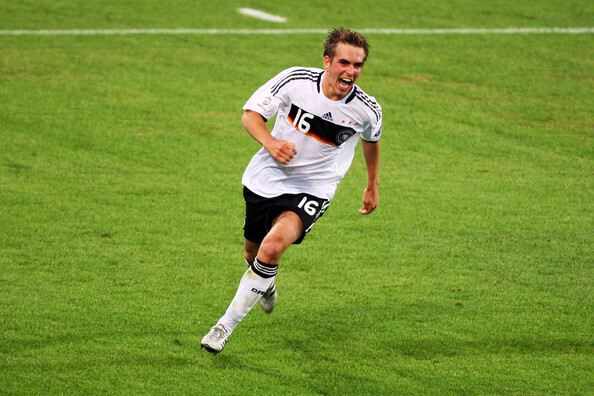 During his professional career Lahm scored three goals from distance at the NT and no goal from distance at Bayern. There is no need to give him that ability here..
Btw, is there any reason for DA 79? 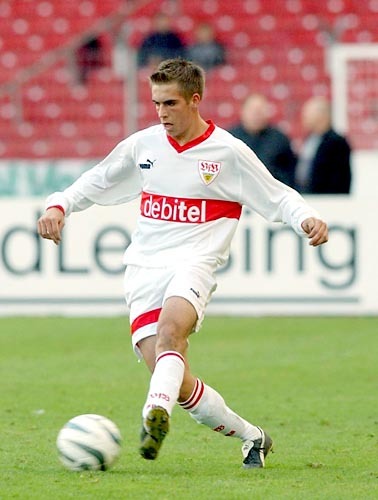 Even Sergio Ramos has 80 there and Lahm is better than Ramos in this point. Here 81 or 82 would surely be a better value.. But the problem is that I tend to overrate my favorite players so I'd be glad to see some more stats for BL players from you, especially Ribéry should finally have at least one set here..
His Nickname is "Magic Dwarf", right gurkenjoe? In the set 27 - 31 I would switch Ment and Tw, this last is worth to orange values, clearly a very supportive player.